The 21-year-old has emerged as one of Europe's most in-form marksmen this season, and his tally of 25 goals in 39 games is said to have attracted interest from many of Europe's elite sides, with Barcelona and Chelsea thought to be especially keen. 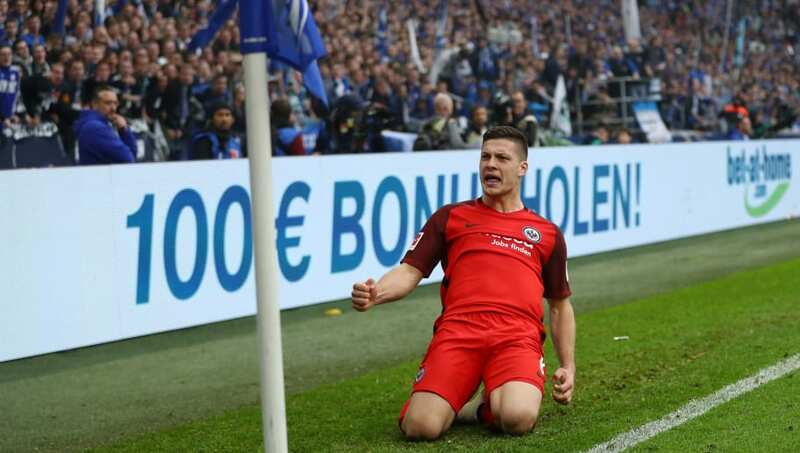 He will likely have been impressed with what he saw, as Jovic showed his composure to score his side's opening goal shortly before half time. City remain loyal to Aguero, but they are aware that the 30-year-old doesn't boast the most reliable track record when it comes to injury.